Prostrate to erect perennial herb with semi-succulent stems. Dark green elliptic to egg-shaped leaves with 4-6 rounded teeth per side, 15-50mm x 10-35mm. Upper surface shiny. Flowers are in clusters, small(4-6 mm) and translucent white. 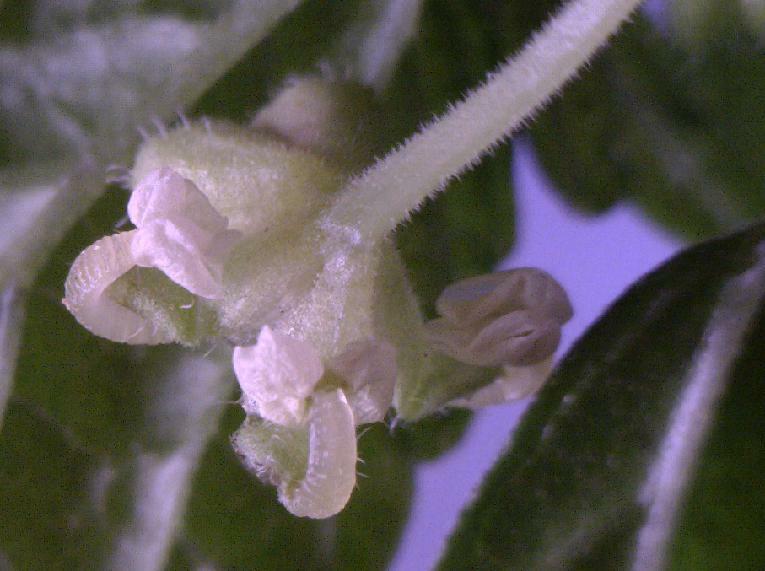 Male and female flowers separate on the same plant. Clusters of insignificant flowers, female usually below male clusters. Stem hairy. Fruiting-head globular from 3-5 mm diameter with hairs. Green. 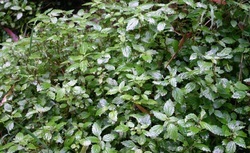 Naturally occurring plant in moist shaded forest. Common to the Eastern states of Australia. 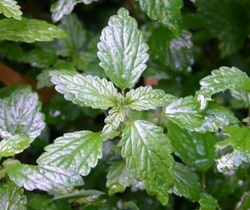 Does not have the stinging hairs as found on the forest nettles.